SWENSON'S PAR-3 EXECUTIVE COURSE NOW JUST $10! 7 DAYS A WEEK, ANYTIME! Definition: Senior Citizen - 62 years and over / Student - 17 years and under / Twilight - Approximately 4 hours prior to sunset. 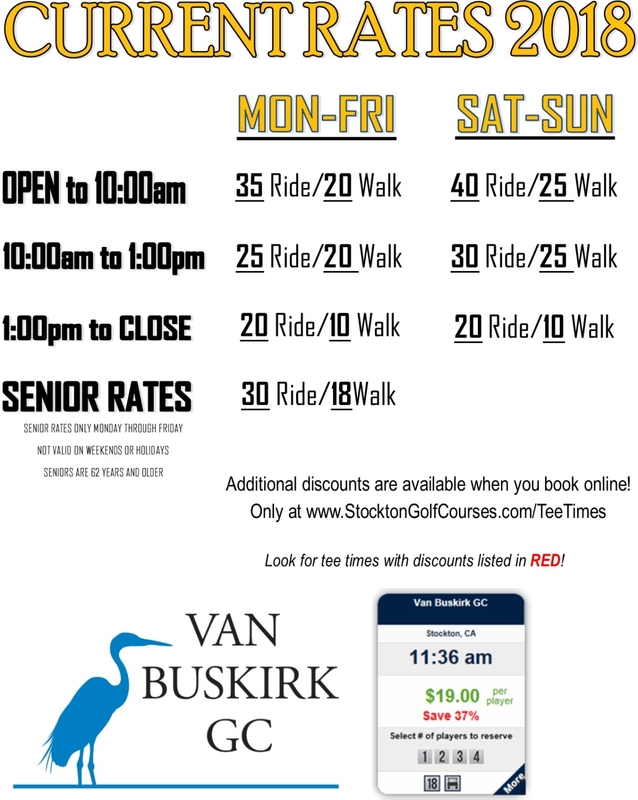 Adjusted and posted monthly at the golf courses. Holidays: Same rate as weekends. (Holidays include: New Year's Day, Martin Luther King Day, President's Day, Memorial Day, Independence Day, Labor Day, Thanksgiving Day and the day after Thanksgiving Day). Facilities are CLOSED on Christmas Day. 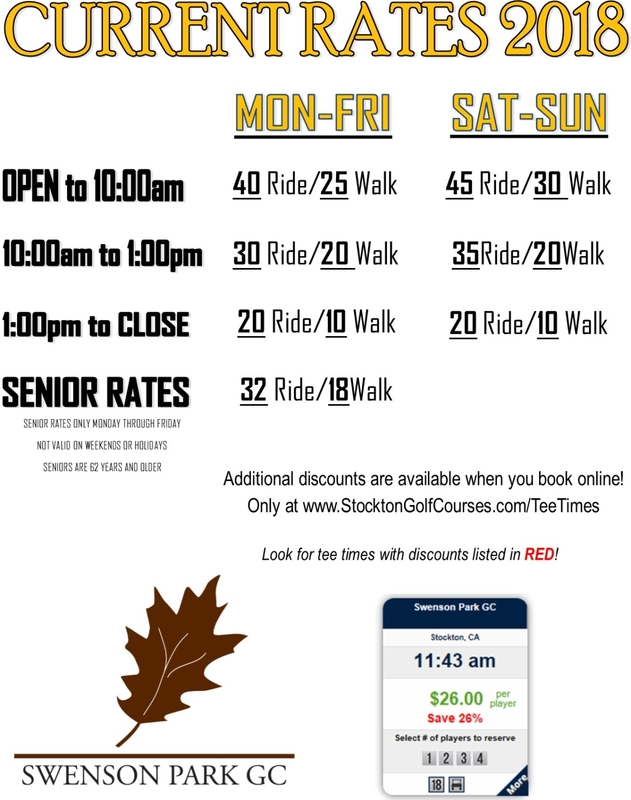 No Senior/Disabled/Student/Junior rates on weekends and holidays. (1) Game schedule and payment for use of the facility per agreement approved by Council Resolution No. 06-0558.